Wishing You a Weird Walpurgisnacht and Happy Halfway to Halloween! April 30th marks Walpurgisnacht, or Witches' Night, which not only serves to exalt the arrival of springtime (much like May Day or Beltane), but it is also a night where the veil between worlds becomes thinner, and witches are able to take to the skies and travel to their mountaintop sabbats. Plus, it means that it is halfway to Halloween (though since it is a leap year, Walpurgis and halfway to Halloween are a day apart and don't fall on the same day...but that just means we get to celebrate all weekend!). Pizza is my fave food group and I'll pretty much demolish any vegan pizza put in front of me. Recently I was craving a BBQ chick'n pizza, and realized I hadn't enjoyed one in quite some time! I drool over a zesty BBQ chick'n pizza, and once I whipped up this quick and easy recipe it made me question why I don't make this type of pizza more often! This pizza is super simple, and with the help of of few pre-prepared ingredients it comes together in less than 20 minutes - that's prep and cooking time combined! This pizza doesn't require too many ingredients and is very tasty! It's so easy to throw together that I kinda feel silly sharing it here, but I thought, what the heck, everyone needs more vegan BBQ chick'n pizza in their life! 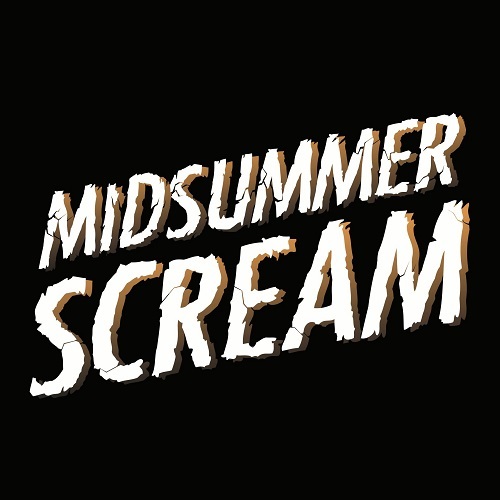 SoCal Halloween and horror enthusiasts take note - this year Halloween will be arriving in July with the Midsummer Scream festival! 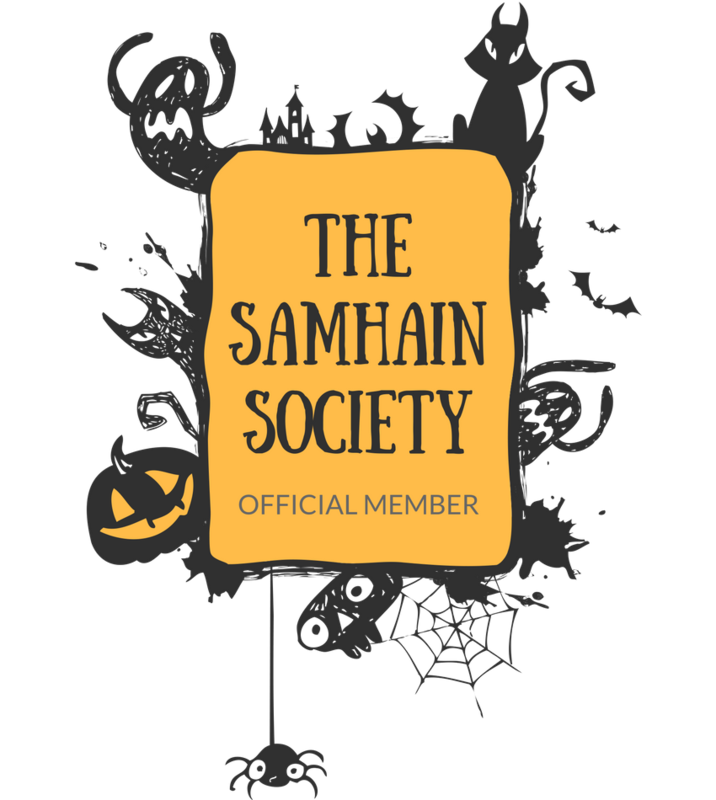 It will be celebrating the spirit of Halloween, local haunts, and all things horror! This new Halloween and horror convention will be premiering July 30th and 31st, 2016 at the Long Beach Convention Center. I personally can't wait for another Halloween fest - there is ScareLA in August, but this Midsummer Scream is closer to me and sooner, too! It's right around the time that some stores start putting out their Halloween items and I start getting really excited for the upcoming autumn season. This spooky convention will be at the perfect time! I had my first taste of I Heart Keenwah's Quinoa Puffs at last month's Expo West, where they were one of the best things I sampled (you can read about my top 10 picks from Expo HERE!). I have been craving these delightfully crunchy snacks, in both sweet and savory varieties, ever since then! Their vegan flavors of savory quinoa puffs include Sea Salt Truffle, Sweet Chili, and Herbes de Provence. These are like cheesy puffs all grown up, with refined flavors and crunchy texture! Their chocolate puffs come in two flavors (both vegan! ), Dark Chocolate Himalayan Pink Salt and Dark Chocolate Peanut Butter, and taste like vegan malt balls! Are you drooling yet? I absolutely LOVE cereal. It seems silly to say, but eating a big bowl of cereal makes me feel like a kid again and I usually choose cereals that are geared more towards kids that usually have a cute, cuddly animal on the box. So when Love Grown Foods offered me a chance to check out their three new kids cereals, I was pretty stoked! A family who moves into a remote house in Ireland must battle malicious spirits living in the ancient Irish wood that surrounds the new home. 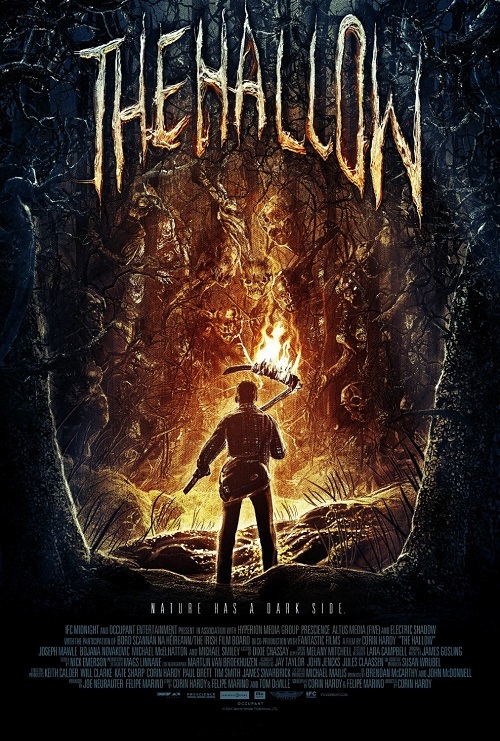 The Hallow was at the top of my list when I wrote about the 10 Irish Horror Films to Watch on St. Patrick's Day last month, but it is an excellent horror film that can be relished any time of year! And now, it is streaming on Netflix for your enjoyment. Last month I attended the Halloween Club's 4th Annual Spook Show in La Mirada, California. It was my second year attending the event (you can check out pics and my report from last year here! ), which is a fantastic outdoor market selling all kinds of Halloween and horror-inspired wares! 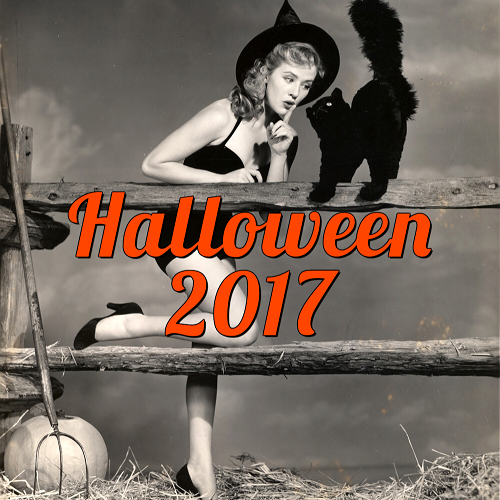 The event brings together a wide array of vendors who sell anything from Halloween props and decor, to makeup, to taxidermy, to clothing and costumes, and much, much more! 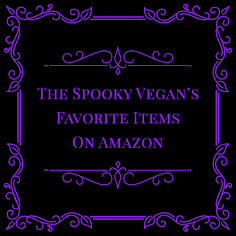 Pretty much anything you can think of, including art, jewelry, hair accessories, purses, knick-knacks, furniture, masks - all with a spooky twist of course! Plus there were also local haunts representing there, too, along with various Halloween entertainment vendors. The event is like a slice of Halloween heaven in springtime! Wish List: Vegan Tees I Want NOW! 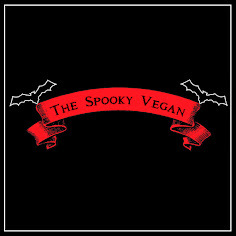 I discovered two rad vegan tees in the past couple of weeks that are worth sharing here. I have a TON of tees, so I have some strict requisites for buying new ones. First and foremost, I like my tees like I like my coffee - black and bold. And secondly, while I like them bold, I like the lines of any designs to be clean and simple. Finally, I look for designs that are slightly weird and/or dark-themed, which I suppose you could call goth or metal. 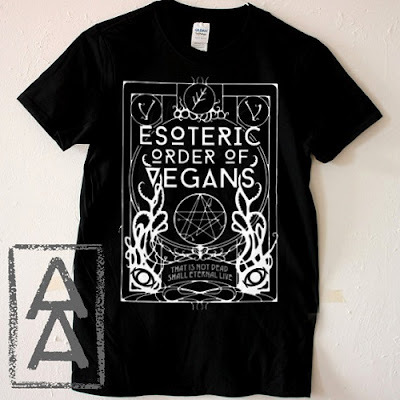 The obscure cult of the Esoteric Order Of Vegans. Worship Elder Gods whose maddening influence will not only scramble your brains, it'll scramble your tofu.